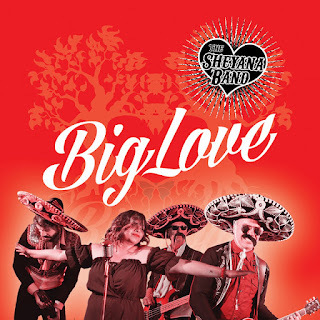 "Big Love", was the title track glimpse into the new album from The Sheyana Band. This album being one that would stand out quite a bit. As it would go, the album opens up with the title track single release, it showcasing a solid round of musician craftsmanship. That said, this band's style brings forth blues, rock, and country elements too. Like take aside from the single release, the rest of the 14 tracks off the album, offer a rather various source of material. Such tracks as "Blindside", "Keep the Change", "Stories", and "Soul Sister", these alone really set up what this album pans out to be. Mixing the music melodies of the tracks depicted, with genres attached, makes their style fall between the lines of Reba McEntire's style with a blend of Bad Company. It's how their style carries on upon this particular album release. The album's tracks such as these and the rest of it, really gather together, a mixing of just being stylish, yet very upbeat in tone. Vocalization and instrumental wise, makes the music more vibrant and on the ease of all is well. It's an album of development and progression. Keeping the material soft yet outspoken, deep, and very solid and meaningful as well. In short, The Sheyana Band captures just a type of width that keeps the music on a continuous loop. 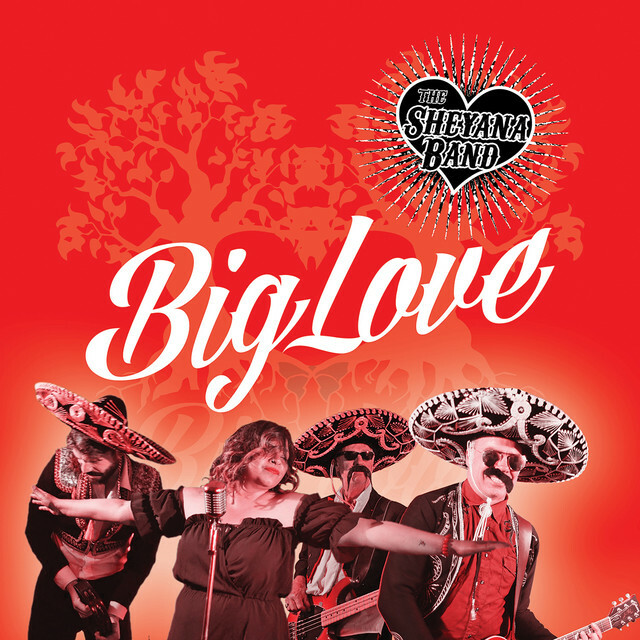 "Big Love", as a whole, being a release, that will be easy on the ears, while also being very mellow yet still keeping a tug at the blues rock moments, as it is music to be enjoyed upon. It is how The Sheyana Band goes for their music, taking it in and letting it out to do what it does best, capture the listener to experience it for all it is worth.